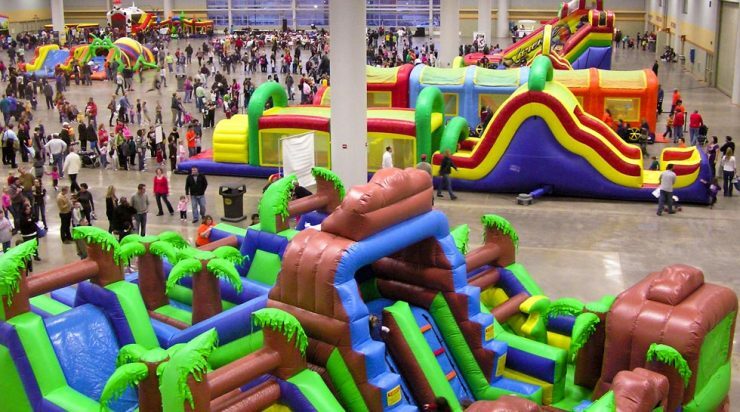 A unique one stop service for renting or sales of inflatables and carnival equipments. 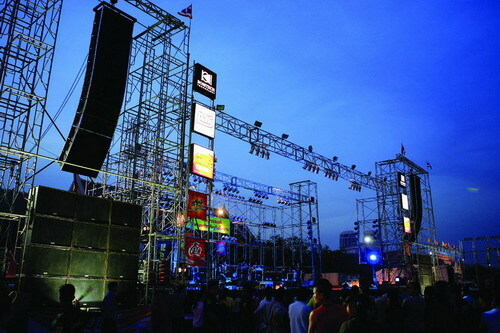 We specialise primarily in this service and believe in maximising the excitement level of any event. 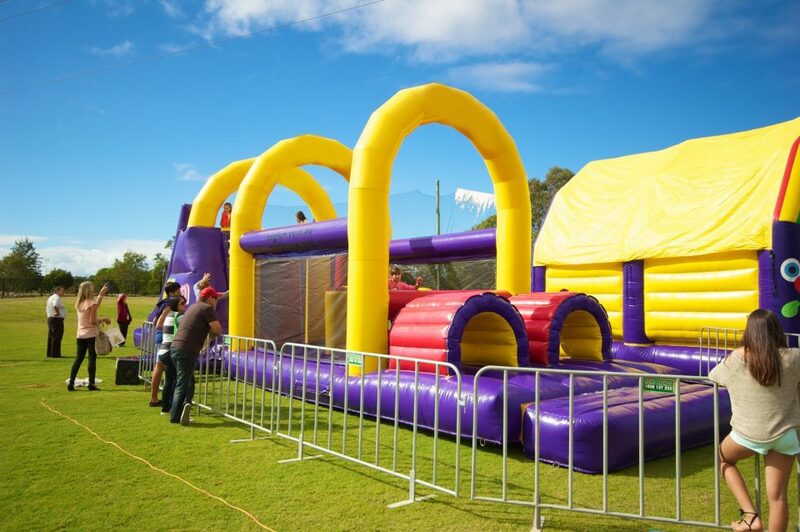 Whether you’re planning a birthday party, school fun fair, family day, fund-raising activity or festive occasion, you can keep lots of people entertained for hours by hiring our Inflatable Bouncers, Ball Ponds, Slides, Obstacle Courses, Games,or Water Floats. We supply dart targets and bubble rides too!